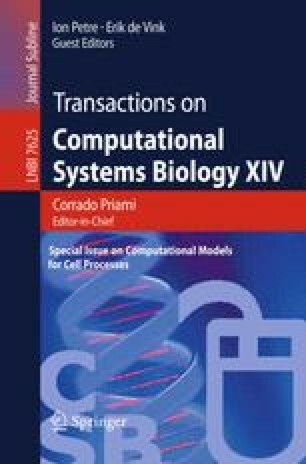 A model derived from Tlusty’s elegant topological deconstruction suggests that multiple punctuated ecosystem resilience regime changes in metabolic free energy broadly similar to the aerobic transition enabled a punctuated sequence of increasingly complex genetic codes and protein translators. In a manner similar to the Serial Endosymbiosis effecting the Eukaryotic transition, codes and translators coevolved until the ancestor of the present narrow spectrum of protein machineries became locked-in by evolutionary path dependence at a relatively modest level of fitness reflecting a modest embedding metabolic free energy ecology. A search for evidence of a sequence of ‘preaerobic’ ecosystem shifts in metabolic free energy availability or efficiency of use might be surprisingly fruitful.